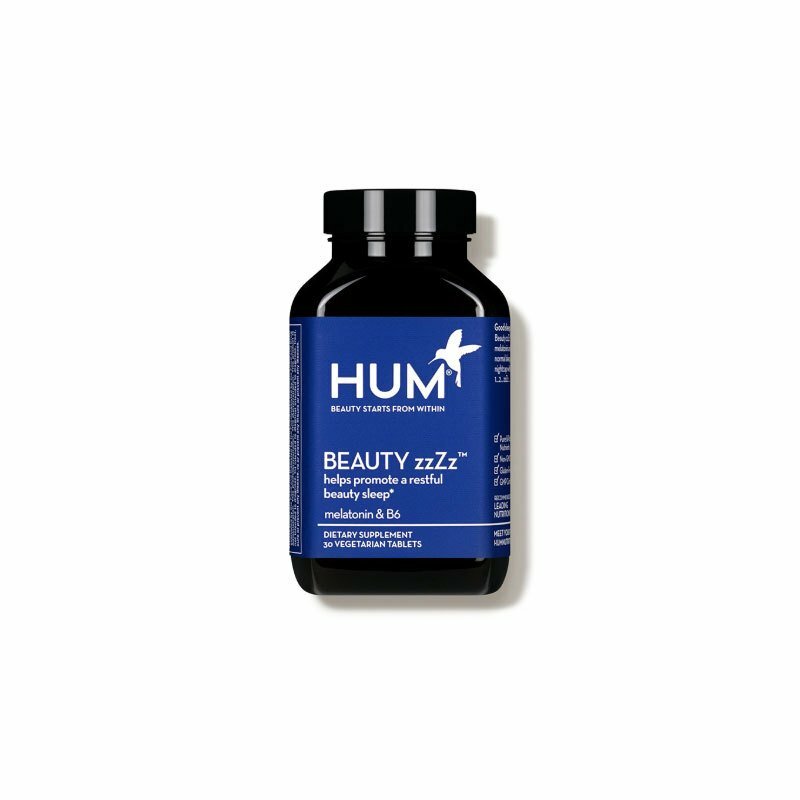 With the help of HUM Nutrition Beauty zzZz, we no longer need to rely on counting sheep. Instead, this dietary supplement releases melatonin to lull you to a restful nights sleep. Clinical studies have shown that melatonin has the ability to reduce the time it takes to fall asleep as well as boost daytime alertness.